Are you intimidated at the thought of helping readers of fantasy? 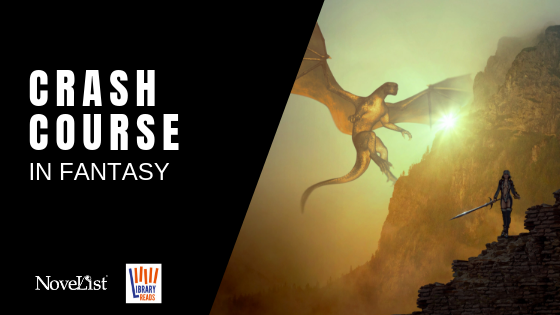 Whether your readers are fans of classic fantasy (like the Lord of the Rings series) or love the steamy, urban fantasy of Anne Bishop, let NoveList and LibraryReads break down the best these genres have to offer your readers—from Academies of magic to the Faerie realm. 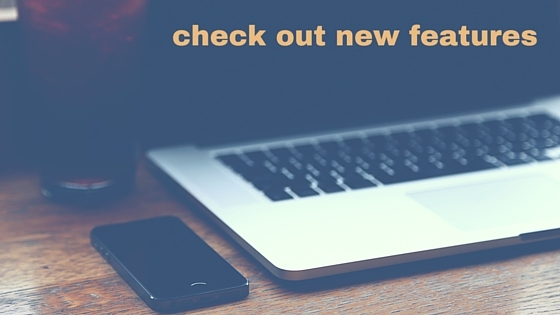 Are you intimidated at the thought of helping readers of crime, mysteries, and thrillers? 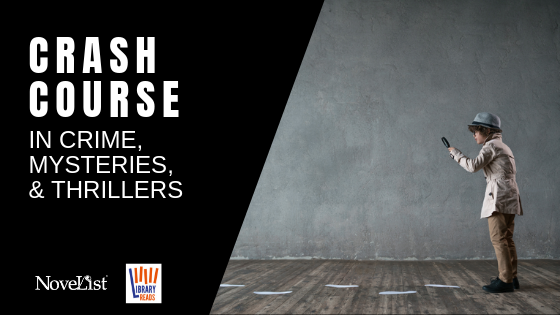 Whether your readers are fans of police procedurals (like the Inspector Gamache series) or fans of Grisham-esque legal thrillers let NoveList and LibraryReads break down the best these genres have to offer your readers—from behind the iron curtain to unreliable narrators. 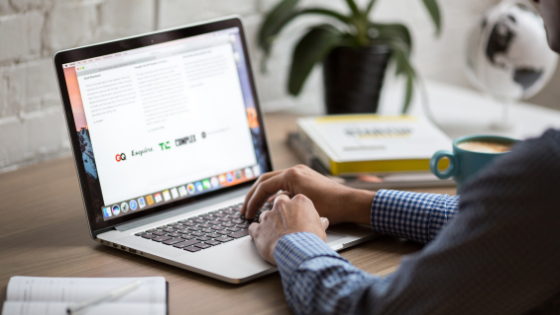 LibraryReads and NoveList have partnered on a series of genre webinars in 2019. We think of the series as a 101 crash course for some of the more popular genres, designed to give librarians a sense of why readers are drawn to the genre; some tips for talking with fans; key books in the genre to know; sub-genres and crossover titles to keep in mind; and tips for searching NoveList for themes, appeal terms, and genre information and more. Are you intimidated at the thought of helping science fiction readers? 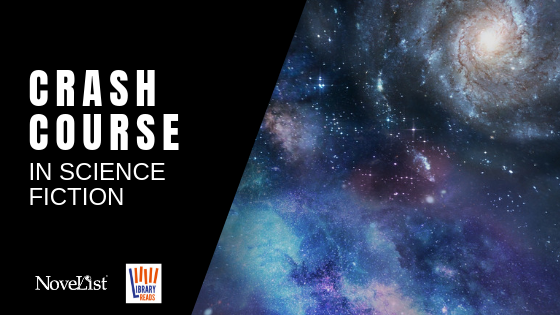 Whether your readers are fans of dystopian reads (like the Divergent series) or Afrofuturism works (like the Broken Earth novels), let NoveList and LibraryReads break down the best science fiction has to offer your readers—from alien invasions to weird science. It's no secret we at NoveList love LibraryReads and the awesome work they're doing helping connect reads to great new books. 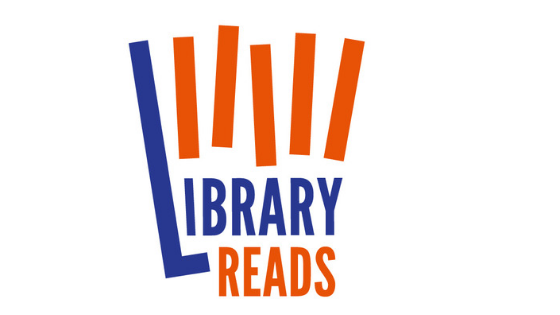 Now, we've partnered again to deliver the monthly LibraryReads list via NextReads to the subscribers at your library.